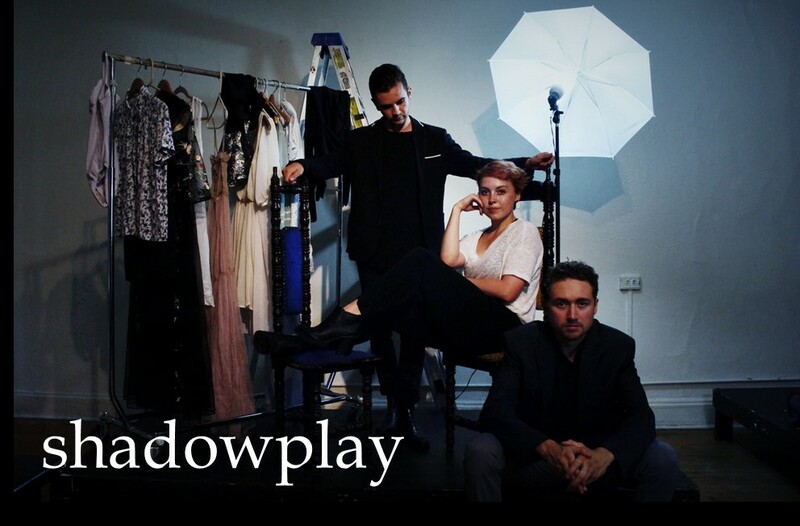 Tickets for shadowplay: an immersive experience Now On Sale. Ticking Clock Theatre in Association with Access Theater is proud to present shadowplay a multi-room immersive experience set inside the imagination of Peter Pan creator, J.M Barrie. James Matthew Barrie has cordially invited you to his home and private study, seeking assistance on a new work for the stage. It is there within the walls of his home that James introduces you to the newly dreamed up character of Peter Pan and his magnificent home of Neverland. Yet James' beautiful imagination is too much for him to control, and soon the merry world of pleasant adventures begins to collide with the doubts, fears, and horrible tragedies that follow James wherever he goes. Based on the life, writings, and creations of Sir James Matthew Barrie, shadowplay sets out to celebrate the whimsical worlds he is known for creating, while also exploring the dark and complicated life that made him into the man he was. Featuring his fantastical characters such as Peter Pan, Wendy, and Captain Hook, shadowplay also introduces audiences to the players of his reality, from his estranged wife Mary Ansell Barrie, to his grief stricken mother Margaret Ogilvy, to the boy who never forgave him, Peter Llewelyn Davies. shadowplay encourages you to follow and befriend the figures around you so that you might escape James' vast imagination. With three separate narratives running at once, it is up to you to decide which characters you follow, and which story you are told. shadowplay stars Connor Scott as J.M Barrie, Scout Backus as Peter Pan, and Clio Contegenis as Wendy Darling. The show also features Connor Delves as Captain Hook, Shanel Sparr as Margaret Ogilivy Barrie, and Kristin Guerin as Mary Ansell Barrie.